Will the Gunners make it 20 matches unbeaten? Once the biggest fixture in the Premier League era filled with the intensity and passion that you would see in a knockout final and grace by the legendary managers Sir Alex Ferguson and Arsene Wenger and their legendary feuds, Manchester United are set to face Arsenal in what could be one of the matches that could determine the Red Devils chances of getting in to the Top 4 of the Premier League. Manchester United have been hampered by the inconsistent form that has seen them playing out a goalless draw at home to Crystal Palace and then a 2-2 draw away at St Mary's park to bottom team Southampton. The Red Devils have not registered a single victory in their last 3 league matches. Arsenal, on the other hand, arrives with all guns blazing with the Gunners thumping city rivals Tottenham Hotspur in their last match. 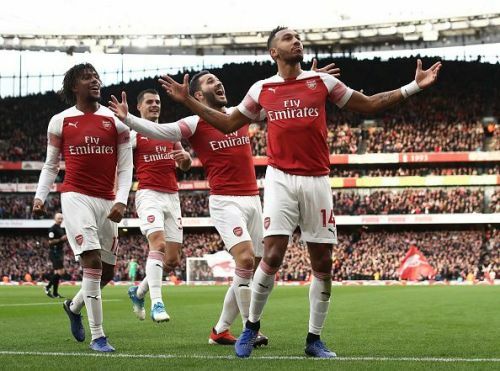 The Gunners are unbeaten in their last 19 matches in all competition. Mourinho is facing an injury crisis with Baily, Shaw, Jones, Smalling and Lukaku are all doubts for this fixture while Sanchez and Lindelof will miss out with injuries. 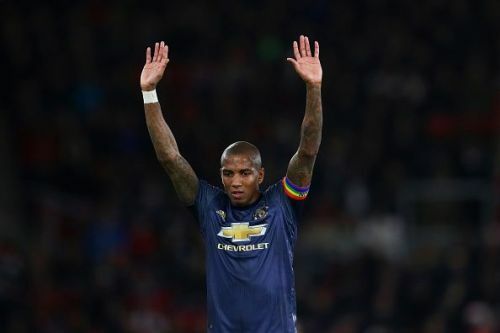 Ashley Young will also miss out through suspension after getting his 5th yellow card of the season. Unai Emery though has a much better squad to look upon with Monreal, Mavropanos and Welbeck injured while Granit Xhaka misses out through suspension. Mesut Ozil will be another big name that is likely to miss with a back problem. 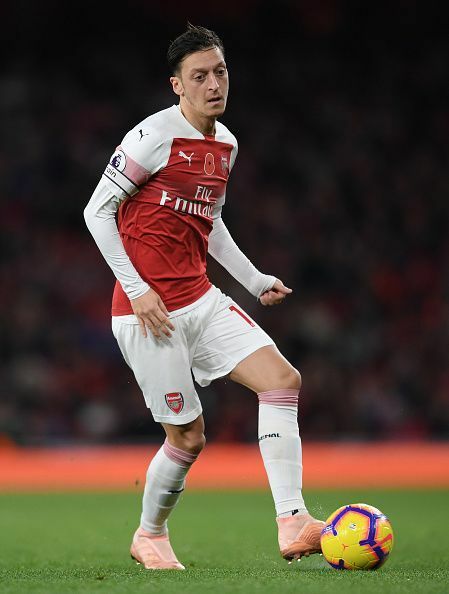 Arsenal are in impressive form coming into this fixture and the North London side is expected to come on top with a victory over their Premier League rivals. Manchester United though are not an easy team to beat with the Red Devils showing spirit whenever they have gone a goal or two down in their last couple of matches.